Find the right tenant with these tips. 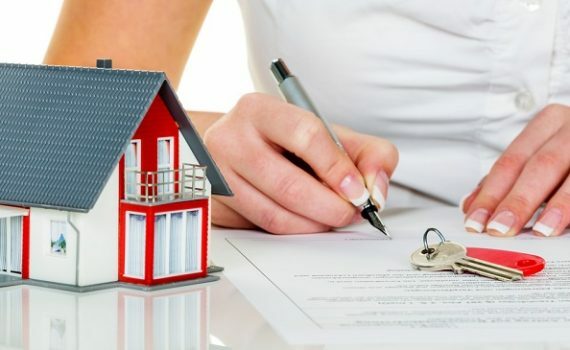 A landlord is responsible for keeping the property in legal processes and the property good because it is their investment so they are also responsible for searching the right tenant. 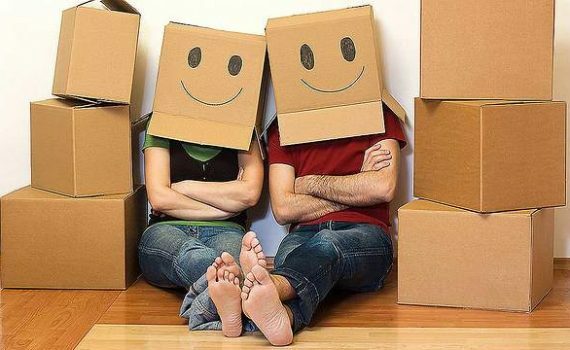 Once the property is placed on the rental market, prospective tenants will come and you need to be keen on getting the one who will live in your property. Searching for the right tenant isn’t as hard as it seems because they will be the one who needs to put up a good impression on you once you set a good impression of the property and, as a landlord. Start it with determining who your target rental audience is. It depends on your property if you have a two-bedroom suburban home near the school for students or you are in a city. Each type of properties needs to be matched with the specific type of tenant and maintenance. Once you found the specific type of tenant which is best matched to your property, set down a good first impression and it all depends on the property you are letting. If you have a low-maintained property, you will also attract the tenant who doesn’t care about keeping it maintained but if you have it look loved and well-maintained, you will also attract a tenant who will give the same level of care as if they were their own, too. Show potential tenants that your property could be special. Make it as if you were doing an auction. Do not hesitate on having everything new and put up something nice to decorate if you knew you’d be getting a big amount of money in it. If you are putting your property up for renting, get it in the best possible condition to attract the highest price and a good tenant. Going on the rental inspections can be stressful. You do not know what to expect or what is expected of them. To avoid experiencing stress, read some tips below on how you can prepare for your rental inspection and score another year on your lease. Start to do little things to prepare for it. Once you are booked in for a rental inspection, you can start cleaning day by day. You can start cleaning the bedroom on day one, clean the shower on day two and sweep the porch on the next day. With these little things, it won’t be more hassle as the day of the rental inspection comes. What would the inspectors look at first? Of course, it is how well-cleaned the property is and how you maintain it. If you passed this stage, you can now breathe well. Try scrubbing the corners of the shower screen, spot clean the carpets and make your garden look like they’re living a happy life. 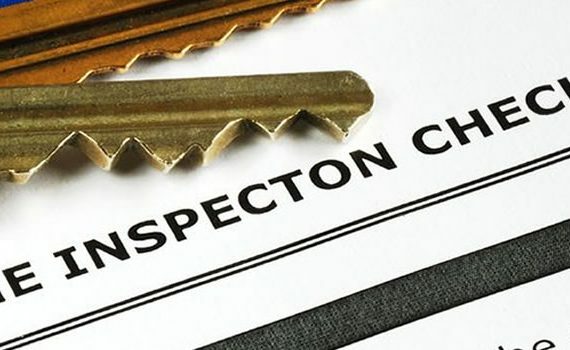 These small things do matter especially if the inspector is keen on everything. List down the issues to discuss. Rental inspection is the best time to discuss everything. Let them know about the ongoing maintenance problems that are out of your responsibility particularly the structural problems. If there are minor repairs, do it. There seems to be a bit of a gray area with whose responsibility it is to fix things in the home. But know that if it is your fault, you must be the one to fix it. You don’t need to worry, rental inspections are not made to make the landlord decide to kick you out or berate you. You need to be calm and be confident on how you maintain the house. Just clean the property well because rental inspection is not a big deal and not worth getting stressed over. 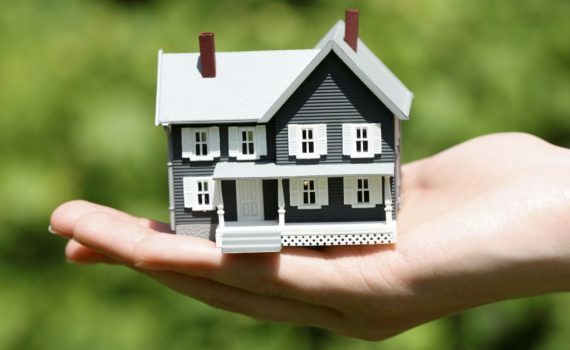 Abiding the property’s rule can benefit both the tenant and landlord. These rules are made for your own sake. Landlords will tell you how to operate things like turning the gas valve off or tripping a breaker. Pay the bills ON TIME. If you want to stay on the property, pay the bills right on time. Do not ever let the landlord stand in front of your door just to collect the rental payment. Remember, you were the one who needed a place to live in, if you cannot pay the rent on time without any good reason, you can leave. Being respectful all the time. If you want your landlord to be respectful of you, you must respect them first. Everything can go a long way if you try to be polite and calm. If you have rental issues, get it solved by talking to them in a respectful manner. Lying is the worst thing you can do to your landlord. Trust is very important in a relationship, even the landlord-tenant relationship. If you have done something with regards to rental things, tell them right away so It can be solved. Remember that all secrets come out. Tenancy things are not the only issues the landlord has. If you already told them your problem, just wait as they can get back to you as soon as they can. Do not be rude to people who work for them and treat the property with respect. You can’t deny that there are tenants who are just rude to the people their landlord sent to fix their issues. Disrespecting the workers and the property can be a start of a rough relationship where it can go to getting kicked out of the house. If he landlord asked you if they can enter your property, let them because it is for a legitimate reason. Yes, some landlords might steal but get to know them first before you judge everything right away. Calculate the income your property will generate. Look up on the internet or read some resources on how much rent you can achieve. You need to know if the money you earned from rent can cover the mortgage payments, insurance, tax, and house maintenance while still making a profit. Have an understanding by talking to local lettings agent who will carry out a valuation for you. Let your mortgage lender know your intentions. Inform the mortgage provider that there is someone other than you will live in your property as a tenant. If you fail to do this step, you may be breaking the terms of your property’s mortgage agreement that would lead you to harsh penalties. Always check the social media and online letting portals to find out if your property has been put on the rental market. Have knowledge of the legislations and regulations of letting a property to help you succeed in your business. It includes the electrical regulations, gas, fire, Energy Performance Certificates (EPCs) and also the Tenancy Deposit Protection. After checking out the things needed for your property, check the prospective tenant if they can legally rent a property in the UK. Understand the legal measures around evicting tenants, too. If you are a new landlord, talking to letting agents can give you knowledge and resources. Be updated with the current regulations and legislation. Agents will give you bits of advice on the achievable rents on the current rental market as well as how you can present and offer the property in the best way to get good tenants.